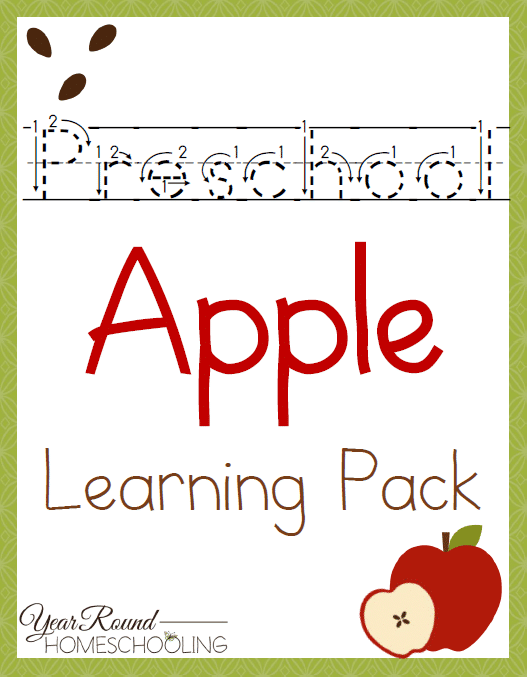 If you’re studying apples this fall with your preschooler, you’ll want to grab a copy of our newest prek pack! 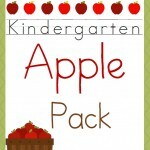 Inside you’ll find alphabet copywork, sight words and counting cards! 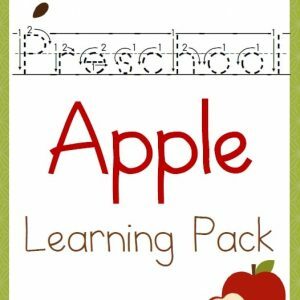 To receive this Free Preschool Apple Learning Pack you MUST sign up to receive our emails below. 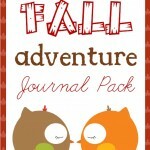 Thanks for sharing this pack at #AnythingGoes which I’m sure will be very beneficial to homeschoolers. have a great week! What a great resource! I always loved having themed activities when I taught preschool. Thanks for sharing at the #Made4Kids Link Party! This looks fun! Thanks for linking up at the Thoughtful Spot Blog Hop this week! 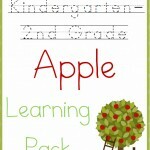 Thank you for Apple learning pack. It’s very nice. I’m glad that you are enjoying it! 🙂 Blessings !